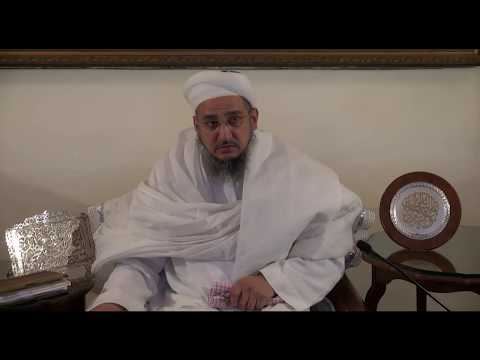 This section includes sermons of Syedna Taher Fakhruddin TUS and waaz excerpts. 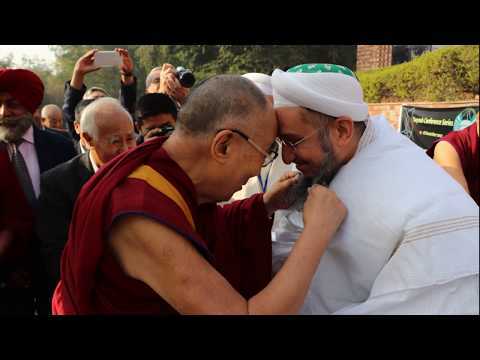 It also includes other videos about the Qur'an Majeed, interfaith initiatives, and compilations of photos and videos of recent events. 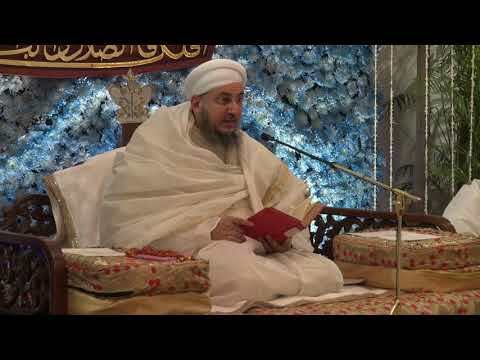 Mumineen, Muminaat and children listening to the bayaan mubarak of Syedna Taher Fakhruddin TUS should do so observing the adab and etiquette it deserves. 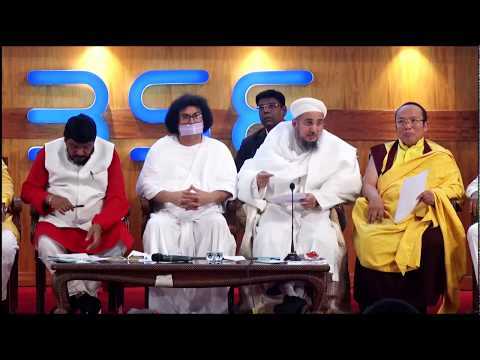 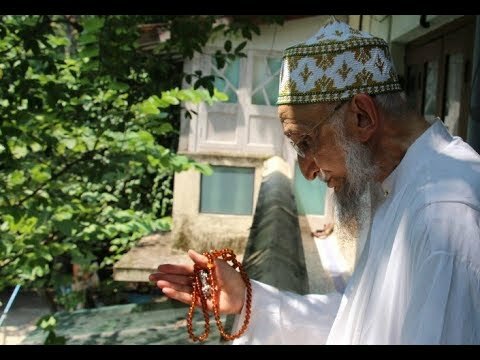 Syedna Taher Saifuddin RA once said that listening to bayaan is no lesser than being in namaaz. 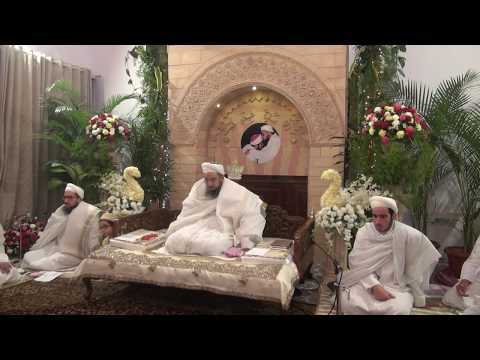 On eve of Urus Mubarak 23mi raat (Wednesday, 27th February), Syedna Fakhruddin TUS delivered waaz mubarak after Khatmul Quran Majlis. 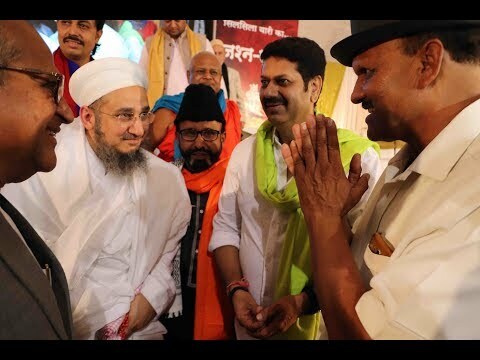 Syedna Taher Fakhruddin TUS delivered Bayan Mubarak on the Milad night on 26th Rabiul Aakhar 1440H (2nd January 2019) at Darus Sakina, Mumbai. 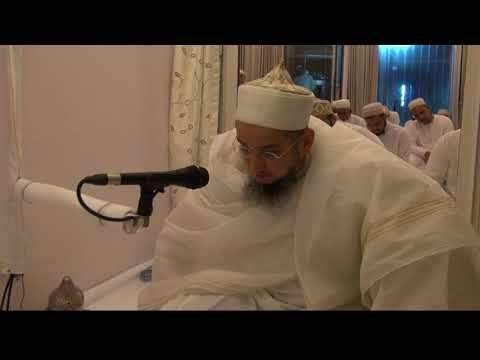 This video summarizes the primary arkaan and tenets of Hajj. 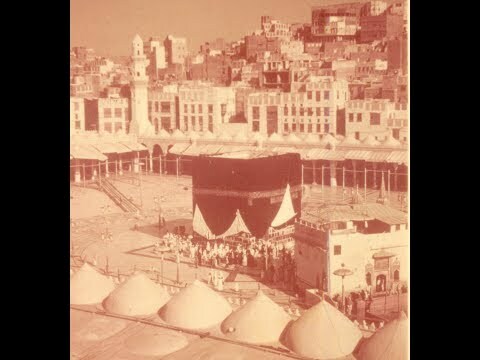 It presents several unique photos of the Hajj of Syedna Mohammed Burhanuddin RA in 1969 and Syedna Khuzaima Qutbuddin RA in 1968. 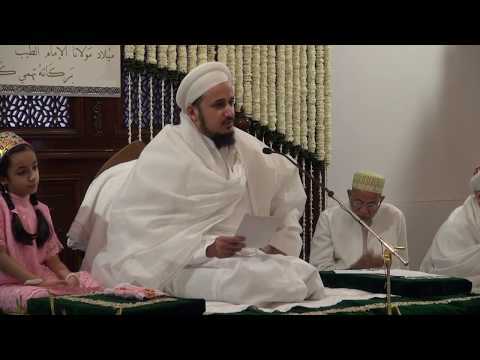 Syedna Fakhruddin TUS has graciously granted raza mubarak for Lailatul Qadr wasila mubarak to be broadcast. 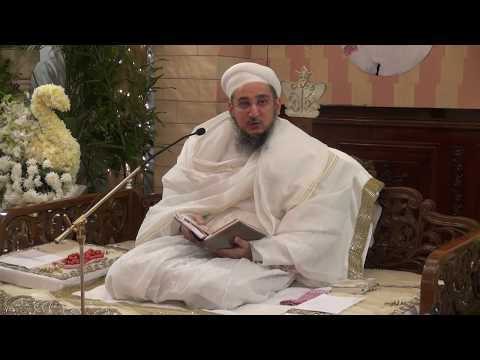 Syedna Taher Fakhruddin TUS presided over Khushi Majlis on 26th Rabiul Aakhar (Saturday, 13th January 2018) at 12 PM in Ivan-E-Fatemi, Darus Sakina, Mumbai, followed by Zohr Asr Namaaz.